S.A Script, Inc. was formed in 1991 by Scott Scripter in Birmingham, Michigan. 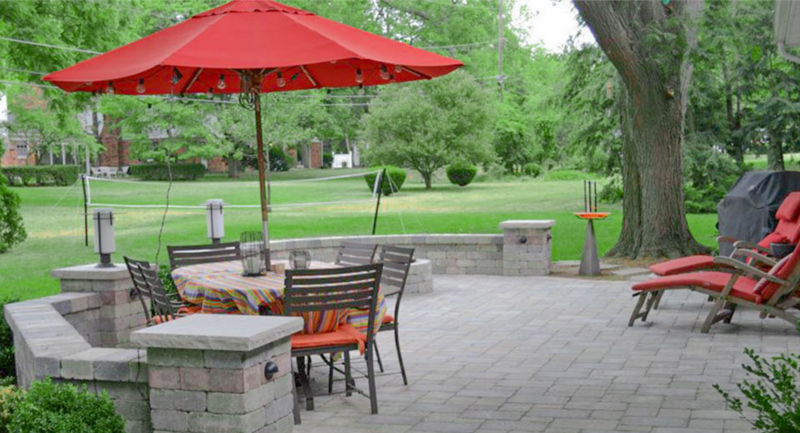 While attending Western Michigan University, Scott spent his summers installing brick pavers and designing hardscapes. When his brother, Jeff, graduated from college in 1996, they teamed to expand the business. Over the years to follow, S.A. Script, Inc. grew and developed into a trusted and respected brick paving company. Throughout the years, we have held steadfast in the belief that quality craftsmanship and customer service will always be our cornerstone. CALL 248-269-8989 TODAY FOR A FREE ESTIMATE!